The government through the line ministry will support Gor Mahia’s trip to Luanda – Angola next week for their Caf Confederation Cup outing against Petro Atletico. The club’s president Ambrose Rachier had sent a distress call, indicating that they were financially squeezed and needed assistance to make the trip and the government has provided them with air tickets. “It’s with great pleasure today as a club to receive government’s support – securing air tickets for the team to travel to Angola on 11th February 2019 to play a CAF group stage match against Atletico Petroleos,” Sally Bolo, the club’s treasurer stated. According to Kahawa Tungu sources, K’Ogalo needed around Ksh3 million to facilitate the whole trip. 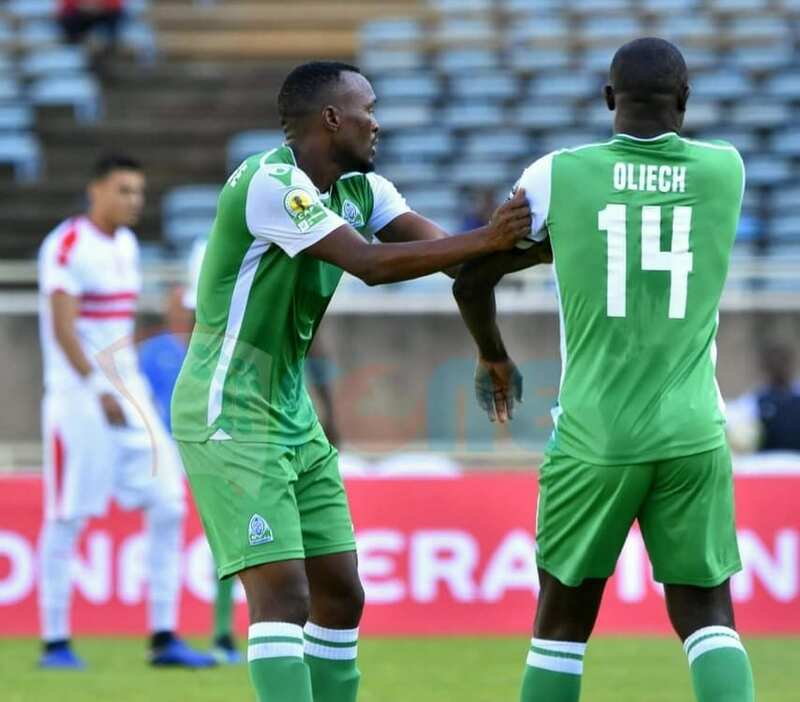 The team begun their Group D matches with a resounding 4-2 win over Zamalek SC of Egypt at the Kasarani Stadium on Sunday. A result against Atletico on Wednesday next week will put them in a good position to make it to the knockout phase of the tournament.